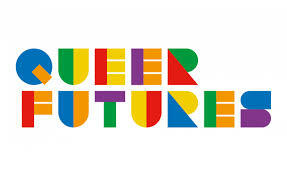 Queer Futures is a national study investigating the self-harm and suicide of lesbian, gay, bisexual, trans, queer, questioning [LGBTQ] youth. Lesbian, gay, bisexual, trans, queer, questioning or unsure? Have experience of self harming or suicidal feelings? Able to read and write English? Able to access the internet? If this sounds like you, then we want to hear from you! We are currently looking for participants to take part in interviews (either anonymous online interviews via email or face to face interviews in person) and will soon be asking young people to complete our national survey (around January 2015). Previous Social Work At The Crossroads? Child Protection Outsourced!